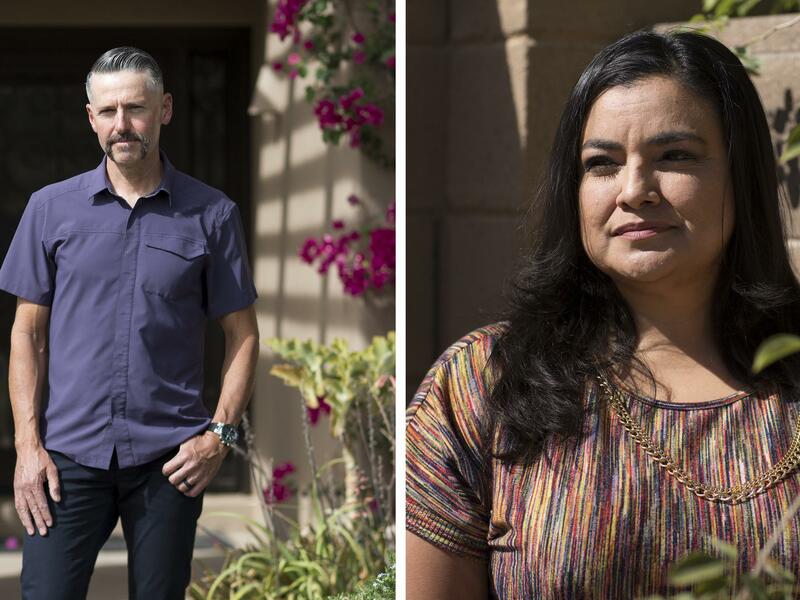 In Phoenix, homes lost 56 percent of their value during the bust, plunging hundreds of thousands of homeowners underwater on their mortgages. The market may have rebounded, but many scars remain. Ten years ago, a slow-moving disaster shook the entire country: a financial meltdown that did not leave a single state untouched. The main catalyst was a housing bubble. Throughout the early 2000s, housing prices in some parts of the country rose, and rose, and rose. Homes with prices that for decades had steadily grown with inflation were suddenly worth 50 percent or 100 percent more. The rapidly rising prices fueled extraordinary behavior. Home sales nearly doubled from 2000 to 2005. In some metro areas, prices were rising so fast that an investor could buy a house, sit on it for a couple months, and sell it for a profit. For many homeowners, rising values made it attractive to refinance their mortgages and use their home equity to pay for other things — investment properties, remodels, cars. Lenders let people pay more than they could afford for homes and devised extraordinary methods of doing so: loans described as "NINJA" (no income, no job, no assets), "liar" (no-verification "stated income" loans) and "exploding" (loans where the monthly payments would "explode" after a two-year promotional rate). Subprime lending soared.